After a little warming up yesterday temperatures are now falling. 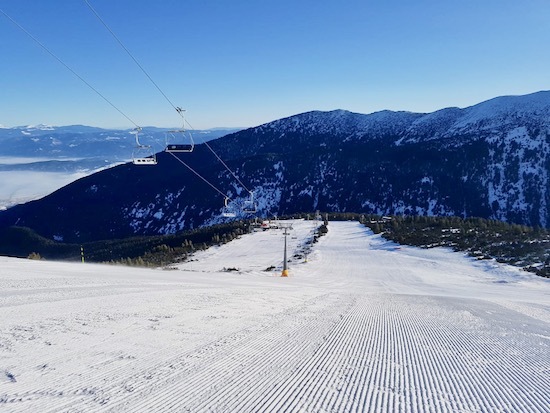 There will be little snow Monday and Wednesday but a very good 30cm dump arrives Firday 25th and 26th January 2019. The new Head all mountain skis are now my favourite weapons of choice for powder days and just general messing around. 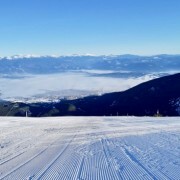 Part of the advanced range, and new for this season, I find it hard to stop using these skis. The new Jones, Nitro and Slash snowboards are also proving popular and I see little reason for buying your own gear. 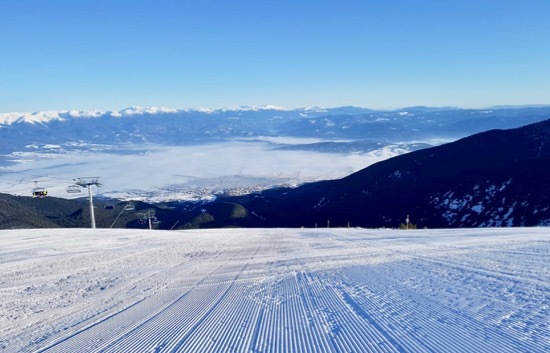 Whilst the advanced range do cost more to hire (and are for only strong intermediates upwards) if you take into account carriage, servicing, cost of buying and hassle of owning your own equipment, it really is not worth bringing your own to Bansko. And I say this having been with some very regular skiers and riders who own their own gear and have rented here — using BanskoBlog.com / App. 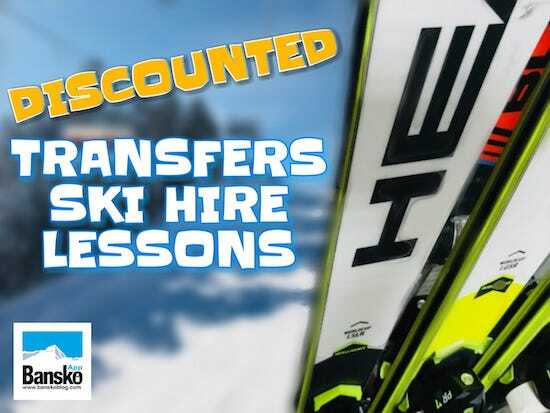 and of course your discounted ski / snowboard hire, private lessons, group lessons and transfers.